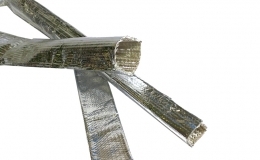 GREMSHIELD® SAGXA is a flexible sleeve made of fiberglass braid covered with an aluminum foil. 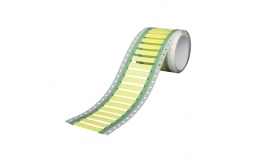 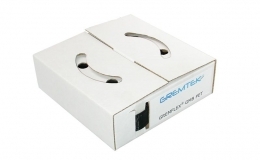 GREMSHIELD® SAGXA offers a continuous working temperature of -40°C up to +200°C. 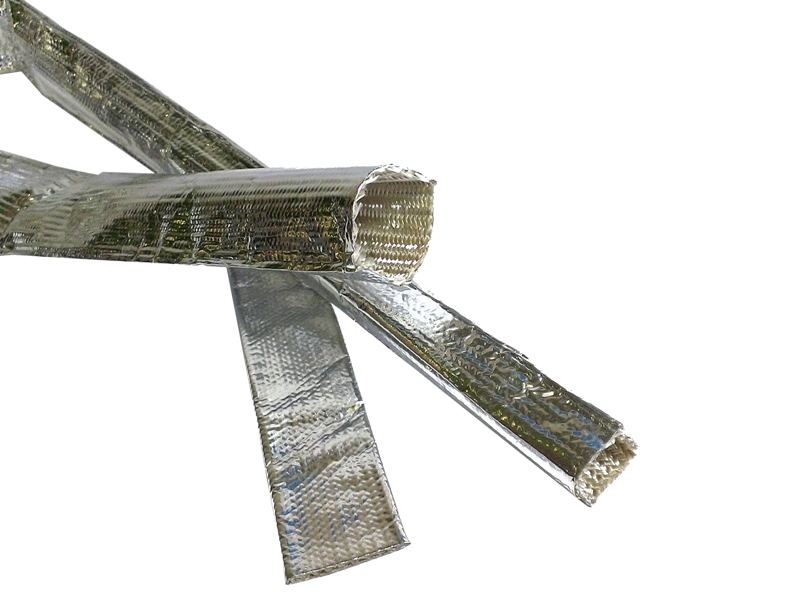 Its smooth and reflective outer surface provides a very effective barrier to radiant heat. 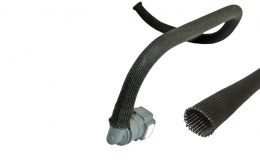 It is a fully tubular sleeve designed to eliminate conventional “sewn” alternatives. 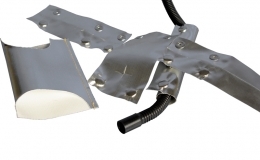 GREMSHIELD® SAGXA is suitable for the protection of cable assemblies, hoses and pipes from a heat source. 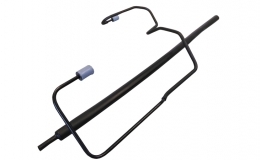 Used within the automotive sector.